Nowadays, most parents are concerned about their children’s learning. They might think what the best way is for their children just to survive, especially in this fast-paced world. Not to worry! 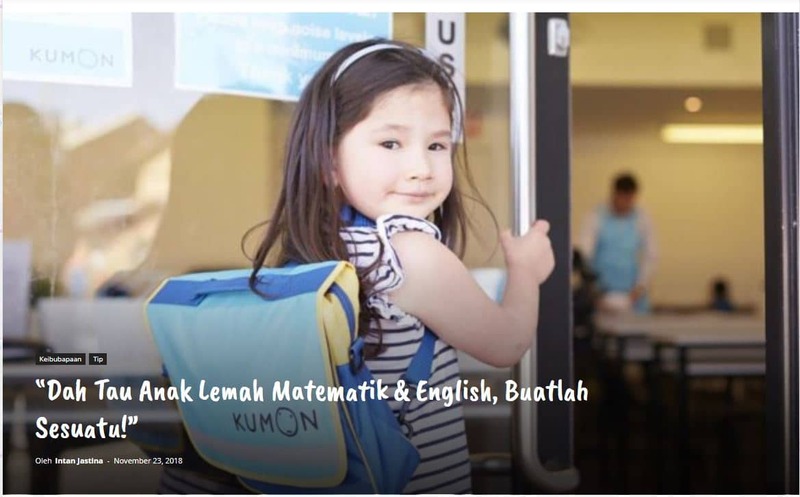 As the largest after-school enrichment center in Malaysia, Kumon helps students to enhance their learning ability by learning with our special method. Kumon has its own method which was founded by Toru Kumon. It is suitable for all kinds of children as we believe every child has their own ability. We also believe that character building is important for children to succeed in life. It is important for the children to be independent and persevere in facing challenges as it is proven children with high mental strength will more likely achieve their dreams in the future.